NowON is founded by Dong Long Enterprise Pte Ltd, a local company which retails mainly Men and Ladies footwear since 2007. With the increasing popularity of E-commerce, NowON is targeted at today’s technology savvy group of consumers who nowadays shop online. It is also a means of creating awareness of our products and to be able to allow consumers to purchase it online at a comfortable time. With a team of more than 20 years of experience in the footwear industry, we know what today’s conscious shopper are looking for : STYLISH , COMFORT, QUALITY and AFFORDABILITY. Hence, In this philopsophy, FRANK WILLIAMS is dedicated for the men and ALADY for the ladies, with styles that are in trend in today's fashion. Boasting of 10 years in the retail market, FRANK WILLIAMS men shoes are now available at most major departmental stores in Singapore and is one of the time-tested , trusted and well-accepted brand. ALADY was launched in 2014, to cater for the increasing demand of Ladies footwear. With so many brands available in the market, our team are constantly reinventing new styles that are trendsetting in this fashion industry. Thus, the consumers can be assured that ALADY footwear would be of the company’s philosophy : Stylish, Comfortable, tested Quality and yet Affordable. 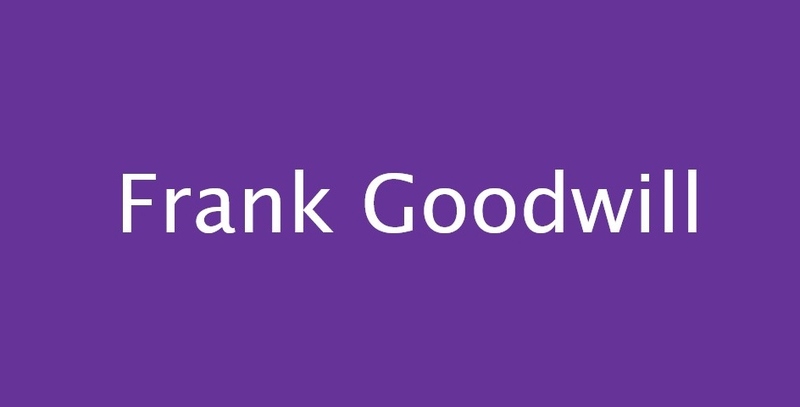 As FRANK WILLIAMS is more associated with formal shoes, we created FRANK GOODWILL in July 2017 to target the Casual shoes segment and to complement FRANK WILLIAMS in the Men shoes market. Do also watch out for KiKi ladies shoe. We have partnered KiKi to showcase their products at NowON here as well. With the growing popularity of our brands, we hope NowON would be the one-stop platform to serve our customers who shop our products online. NowON Performance with Comfort, For All Walks of Life.